Keeping you informed about the local property market in Walsall and the surrounding area. Giving you the information you actually need to know. About residential lettings, property investment opportunities including buy-to-let recommendations. You will find all you need here to make an informed decision regarding your rental properties. 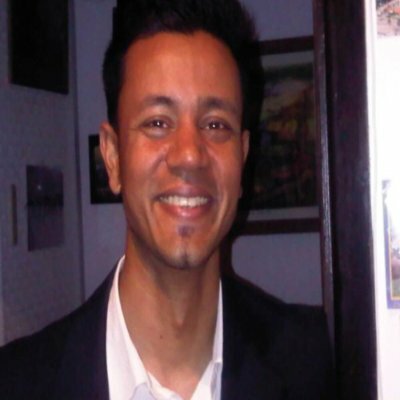 Hi, my name is Salek Miah and I am owner of Ashmore Lettings in Walsall. As a business we have been operating for more than 12 years. Our success is built primarily upon the personal relations we have established with local landlords. Personally I have been involved in property management for over 20 years working within large corporate organisations, managing the impossible. At Ashmore Lettings I have always shared my thoughts on the local property market in Walsall with our landlords and home owners, but now using social media, I am able to share with everyone in the area with this blog. I hope that my blogs will be informative, thought provoking and memorable with, perhaps, an ounce of knowledge that you can use when making your property investment decisions. I cater for all varying needs including a property sourcing service where we discuss your requirements then leave me to source and fill that order for you. If you do spot a buy-to-let or investment opportunity and wish to obtain a second opinion please email me the Rightmove or Zoopla link and I will be more than happy to share my thoughts.